What is better than a premium free font? 21 of them! Right now FontBundles.net have 21 free fonts for you to download and the list is growing each week. 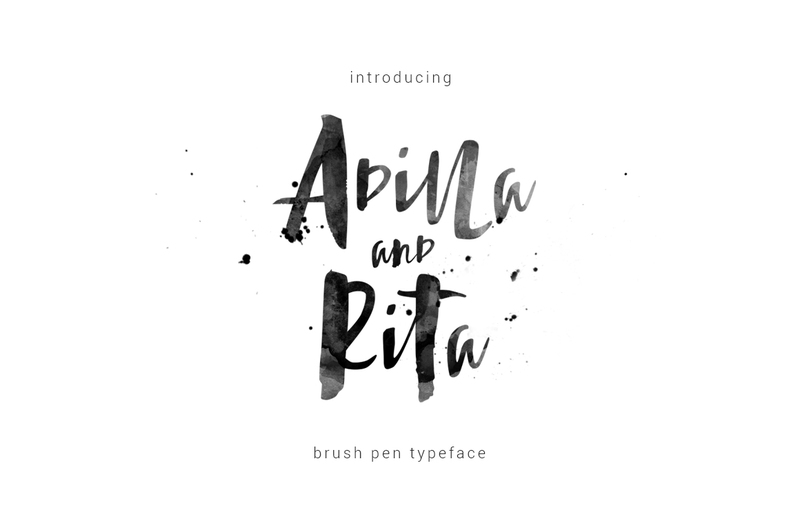 They even have a Free Font each week aptly named ‘Free Font of the Week’ which comes complete with a commercial license. 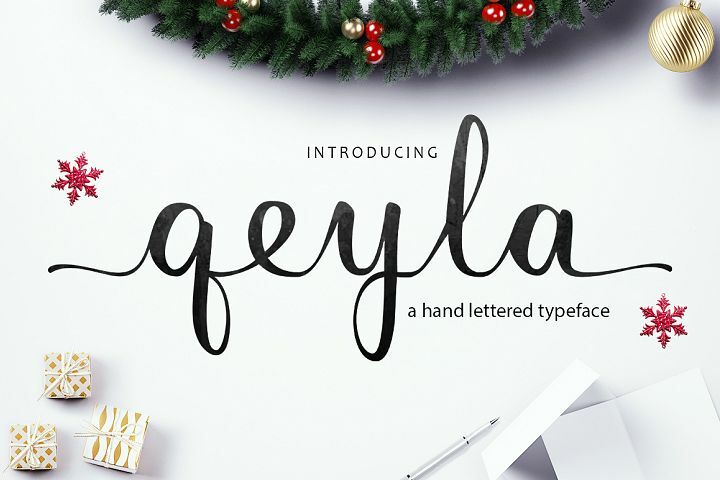 These fonts are usually valued between $12 and $20 so it is certainly worthwhile signing up and getting on their mailing list. Download all 21 free premium fonts! 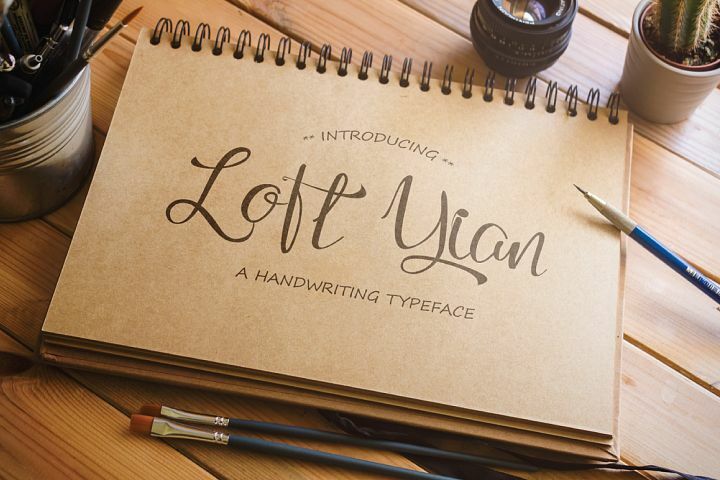 There’s some amazingly artistic and funky free fonts to download for free, great to use for your next website project, in a banner image or artwork on a unique website design.